Craig is hosting author Marlena Smith who is secretary of RRBC on his blog. Find out more about Marlena and #RRBC. One of the benefits of membership in the Rave Reviews Book Club is the ability to host other authors. Today it’s my turn to bring you Marlena Smith, one of the hardest working members in the club. Please give her a warm welcome in the comments and with the sharing buttons. 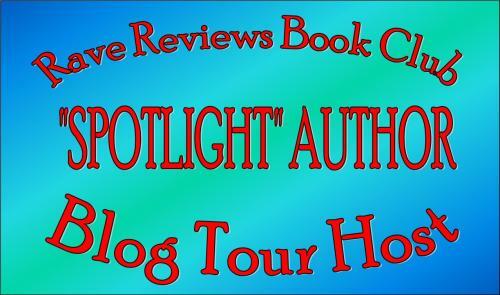 Welcome to Day 1 of my RRBC “SPOTLIGHT” Author Blog Tour! I am so excited to have you join me! A huge THANKS to RRBC and to my awesome host!! To kick this tour off, I thought some Q&A would be fun, your chance to get to know the author! 1. You have been writing for a long time now, since you were a child. What were some of your first story ideas? Thank you for your reblog. I’ll read it a little later today.